Your job may not always be glamorous, but you perform a valuable service to society. To keep you going, you need to wear comfortable footwear that meets your duty shoe requirements. 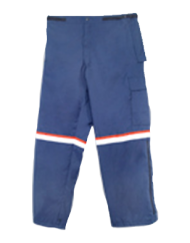 These Rocky TMC Postal Approved Duty Oxfords will be great for you to work in due to the fact that they are US Postal Approved, Berry Compliant (made in the United States of America), durable, and are slip-resistant. 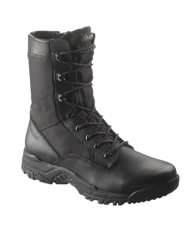 A key comfort feature of many Rocky Boot styles is its contoured removable polyurethane insole that provides direct underfoot cushioning. 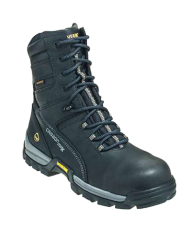 The underfoot cushioning of this work shoe is further enhanced by the lightweight polyurethane material that is used in its midsole and TPU outsole. The upper has been built with full-grain leather. 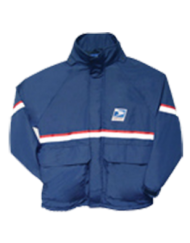 Some people hear the word “leather” and are instantly worried, don’t be! 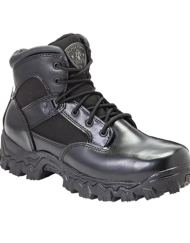 This leather upper can easily be polished and is water-resistant. To create an outstanding bond, between the upper and the (PU) sole, we have permanently fused the two together by a direct injection process. 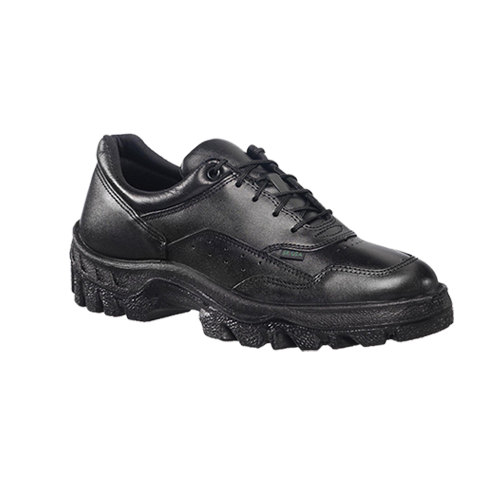 If you are looking for a low cut athletic-looking uniform work shoe with excellent underfoot cushioning, this may be the work shoe you have been seeking. 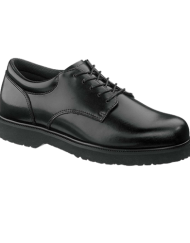 These Rocky TMC Postal Approved Duty Oxford shoes will impress you with its high-quality materials that were used during the construction process, the fit, and their overall level of comfort.